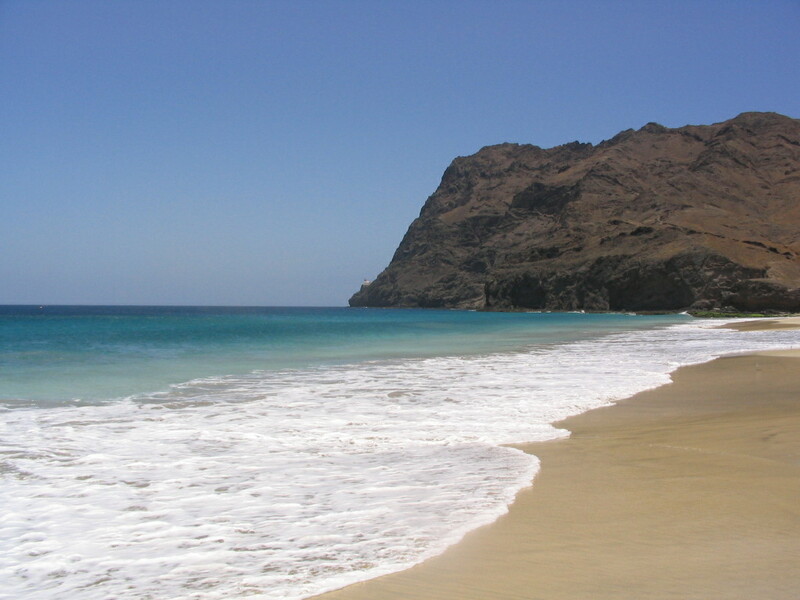 Cape Verde is an archipelago containing 10 islands. It is situated in the Atlantic Ocean and it lies off the coast of West Africa. 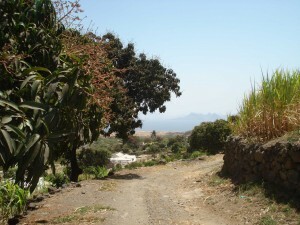 Each island has its own character which contributes to the diversity of Cape Verde. The landscape varies from vulcanic and mountainous to tropical green valleys and white sandbeaches. 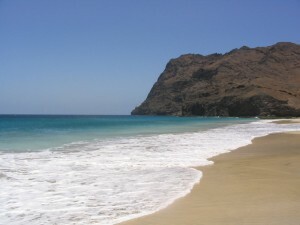 All through the year Cape Verde enjoys a predominantly sunny, dry and warm climate. Lack of rain has always been a big problem. But from a touristic point of view this only makes Cape Verde more interesting. 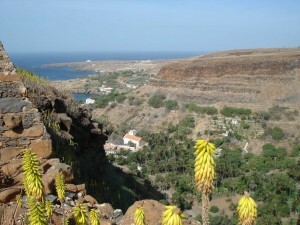 Culturally each Capeverdean island has on offer its own unique blending of Portuguese and African influences. Especially the Capeverdean music has become world renowned for this quality. Above all Capeverdean culture can be summarized by “Morabeza & Sabura”, which can be found in all the islands. These words stand for the easy-going and fun loving life style of the very hospitable population. 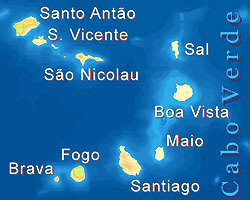 The islands together have a population of almost a half million people. Due to a lack of economic opportunties many Capeverdeans have chosen to emigrate from their country. Currently more people of Capeverdean descent live in foreign countries than on the islands themselves. The USA, Portugal, Holland and France are the most popular destinations. Despite the long distance from their tiny country, these Capeverdeans in diaspora remain very much connected to their motherland. The islands together have a population of almost a half million people. Due to a lack of economic opportunties many Capeverdeans have chosen to emigrate from their country.Currently more people of Capeverdean descent live in foreign countries than on the islands themselves. The USA, Portugal, Holland and France are the most popular destinations. Despite the long distance from their tiny country, these Capeverdeans in diaspora remain very much connected to their motherland. Gradually Cape Verde is developing into a more prosperous country. But there is still a lot to be improved before it reaches a western level of affluence. This explains for example why Capeverdean patient have to be evacuated to Portuguese hospitals. Because at present Capeverdeans hospitals cannot offer these treatments. Unfortunately there still remains a relatively big part of the population that lives in poverty. That’s why the Dany Foundation also strives to assist the family members of patients left behind in Cape Verde.